It is Thanksgiving, and what better time to give thanks to what we have in our lives than now? Unfortunately, there are people in the Philippines who are just trying to survive and need as much help as possible, which is why all procedes of the potluck will go to Typhoon Haiyan relief. . Many organizations are helping, but your procedes will go to Doctors Without Borders. Doctors Without Borders is a neutral and impartial humanitarian organization that aims first and foremost to provide high-quality medical care to the people who need it the most. 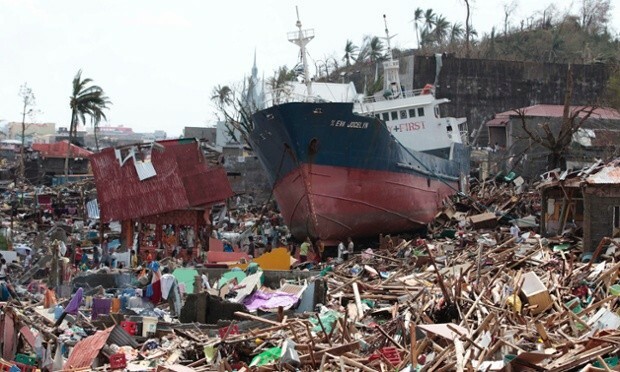 "Typhoon Haiyan affected a total of 9.5 million people across the Philippines -- and displaced at least 600,000 -- when it slammed into the country on Friday", according to the UN Office for the Coordination of Humanitarian Affairs. * The set amount for the potluck is $5, but I encourage all of you to donate as much as you can at this time since the devastation was called "one of the strongest storms in world history" according to the Huffington Post. *If you are interested in donating money to another charity on top of this one, please let me know and I will gladly help you with the forms or online giving through CFC.